Need a reliable Electrician for your home or business? 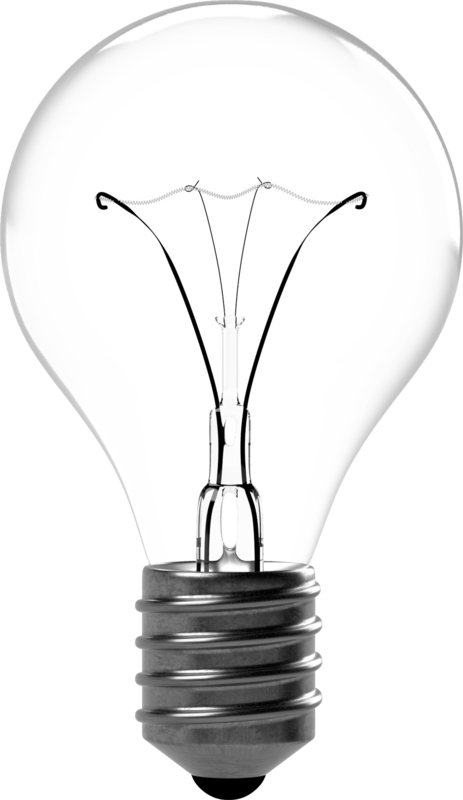 We provide the highest quality electrical services on the Central Coast. Why choose Sparky & Co for your electrical job? Our highly trained Electricians will make sure your home or workspace is up to electrical standards. Safety is our primary concern, especially in easily accessible areas. Whatever your job may be, Sparky & Co is the right choice. At Sparky & Co we take pride in all jobs, big or small. We take the time to do the job right, ensuring something as minor as a power point or light switch sits straight and looks great! Turn heads with our amazing feature lighting installations. 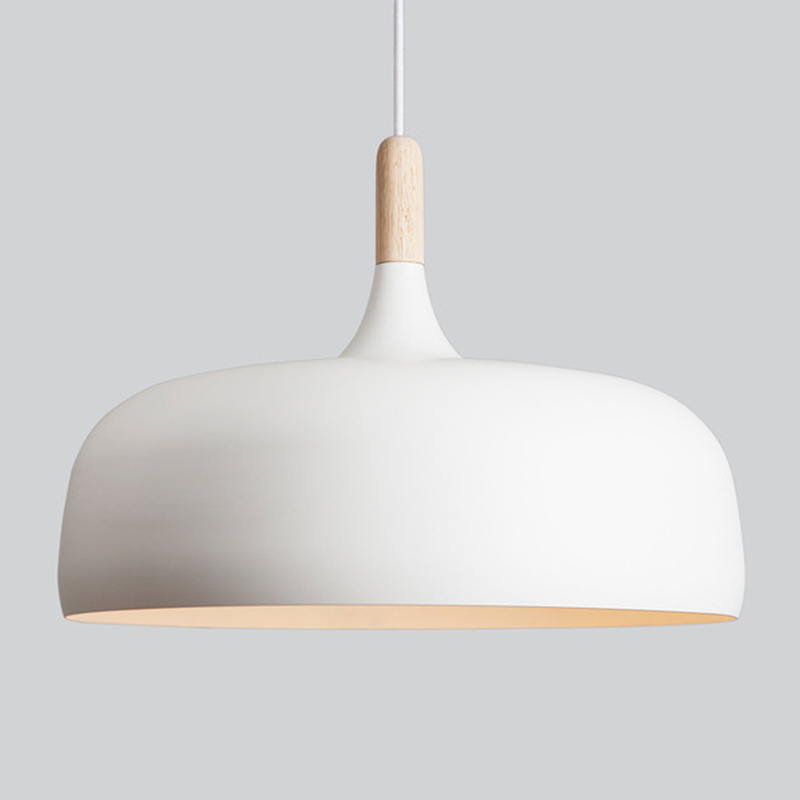 A single, elegant pendant light or a custom lighting installation to really give your room a unique appeal. We offer the fairest pricing on the Central Coast. If you want an estimate cost over the phone, no worries. No surprise bills from us! At Sparky & Co we make sure we leave your home even cleaner than we found it. You won’t even know we’ve been there (except that the job is done). Want to get an idea on price? Give us a call and we can give you a free estimate over the phone or a no-obligation, onsite quotation. If you would like to enquire about a price, request an inspection or just want to have a good ol' chat, we would love to hear from you.